REVIEW | This is a lovely, effective hair treatment. This is a lovely, effective hair treatment! This smells delicious and has amazing ingredients! My hair is dry and frizzy but gets too oily with shampoos which are too hydrating – this shampoo is the perfect mix because it is suitable for oily hair, yet not drying. This is a lovely, effective hair treatment. I appreciate the pure ingredients and it smells delicious. 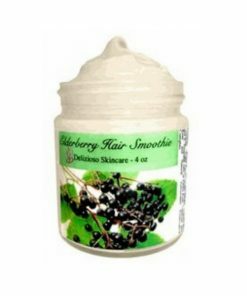 I have very dry and frizzy prone hair and after using this my hair is so soft and silky! 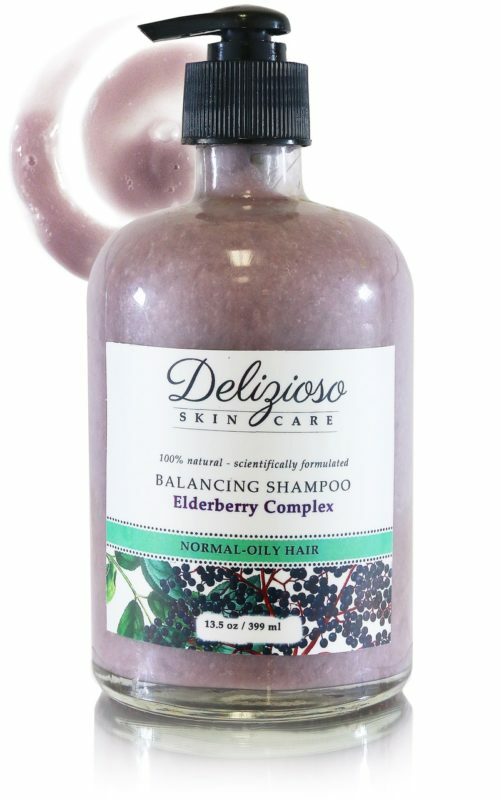 Used with the Elderberry shampoo is the perfect combination. Thank you for this product! in the cosmetic field, launched the year of 2013. 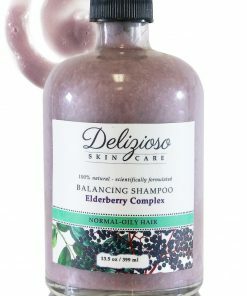 Delizioso Skincare products are freshly artisan handcrafted in Canada. At Dutch Health Store we inspire people to take care of their own well being through the use of excellent organic and natural products. It’s our mission to provide you with the most unique products we can get, products which are organic and in harmony with nature. The place to be where you can find the purest organic health and beauty products available in the world! Dieser Eintrag wurde veröffentlicht am Ariel & Leeona Emerald - Delizioso Skincare, Beauty Product Reviews, Beauty Tipps, Hair Care Reviews. Setzte ein Lesezeichen permalink.